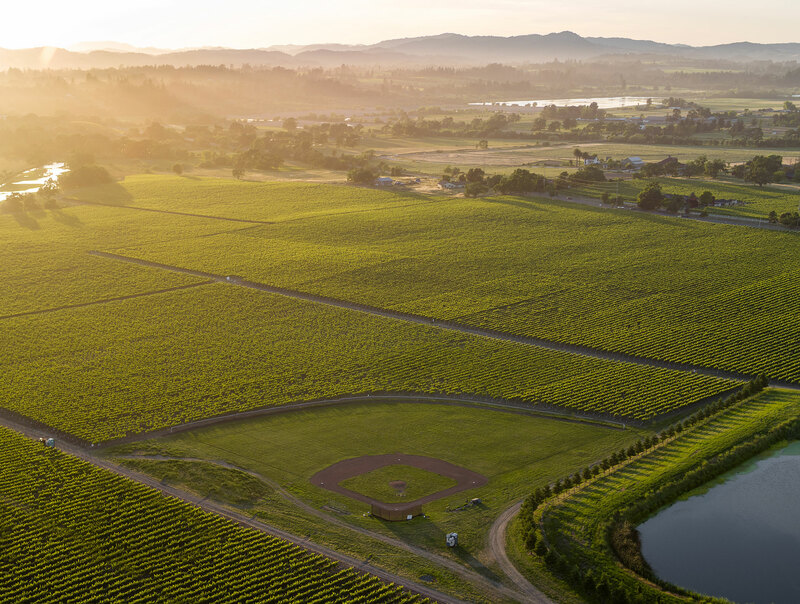 Balletto Vineyards, a respected and established grower in Russian River Valley, retained Benson in 2015 to hone messaging around its emerging wine brand. 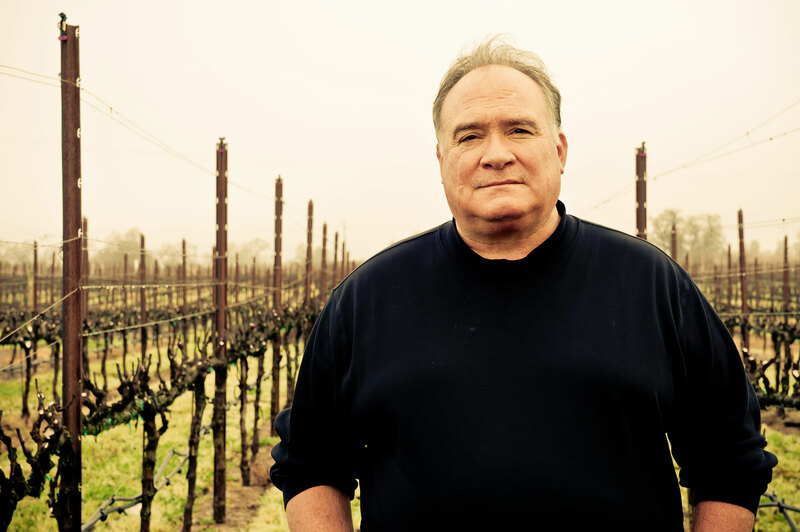 The project evolved into a national PR campaign for the winery, wines and family owners. The Plan aligned the whole team under one core message: a family-operated Pinot Noir specialist in Russian River Valley. On-site and in-market press meetings around U.S.